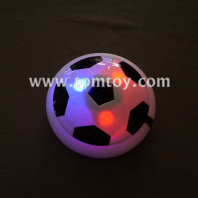 The colorful Footballs Light Up in Play! Great for party games and kids birthdays - Light up your next event with these flashing footballs favors! 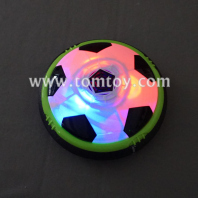 You can play with your family and friends together, suitable to play in the house or outside. It can bring endless fun. Great party favor and giveaway for both kids and adults!